KeyLink Advisors is backed by the strength of the KeyLink Family of companies, which encompasses all aspects of global real estate servicing. Proven best practices, experience and established relationships are provided by merging successful processes with top real estate professionals. Our vast vendor network benefits clients by providing access to the most experienced real estate professionals while providing ancillary income and cost savings opportunities for our members. 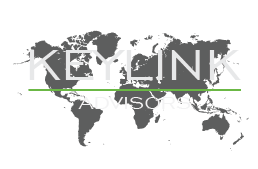 KeyLink Advisors is a global network of default professionals dedicated to helping Banks, Servicers, hedge fund and investment groups of all sizes with acquisition and liquidation of real estate asset portfolios. Our “boots on the ground” model allows our clients access to every state and county in America as well as several international markets.